Looking for ways to participate and celebrate our nation’s birthday? Traveling from The Woodlands Hills is a short car ride south to find enjoyment for the entire family. 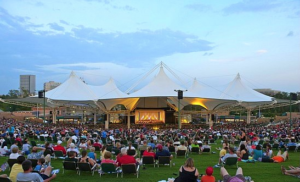 The fun starts Tuesday night on July 3rd for an annual FREE concert at The Cynthia Woods Mitchell Pavilion. 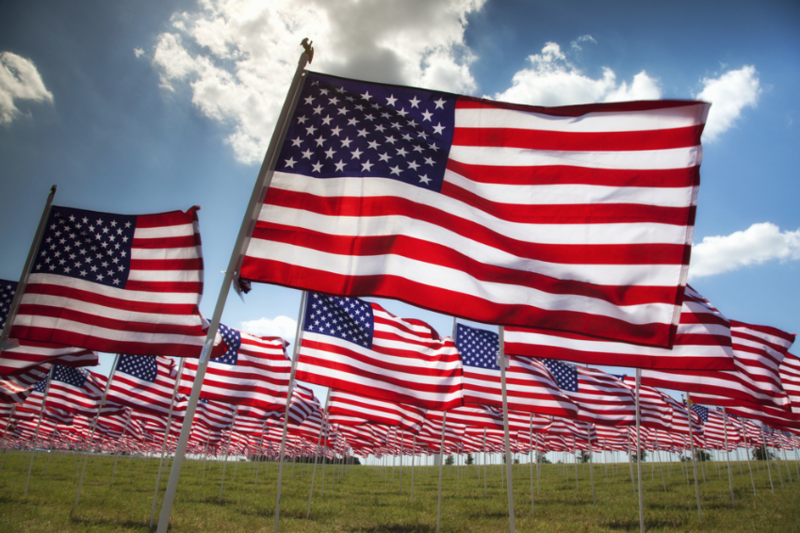 The Houston Symphony will be performing it’s Star Spangled Salute; bring blankets for lounging and get there early, the concert begins at 8pm. Wednesday 4th of July fun continues! 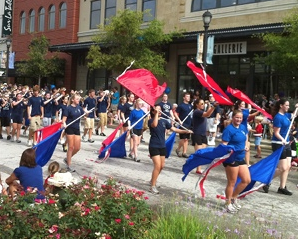 It’s the annual Fourth of July Parade, commencing at 9am. Featuring over 150 entries, marching bands, fire engines and floats- come decked out in your red, white and blue attire showing off your nation’s colors. More than 20,000 people will be in attendance so arrive early at Market Street or Town Green Park; parade begins and ends at The United Methodist Church, all roads in the area will be closed until the festivities have ended. On the 4th all Woodlands Township pools will have a no charge admission day, swim all day from 10am to 6pm and enjoy a free cool down! Red, Hot and Blue Festival carries on at Waterway Square, Hughes Landing and Rob Fleming Park. Each site will feature concessions, family fun and live music, free and paid parking will be available. The celebration will culminate with an 18 minute firework extravaganza at approximately 9:30pm. The primary launch site will be located in Lake Woodlands adjacent to North Shore Park, there will also be a fireworks display at The Waterway Square District, Waterway Avenue and Rob Fleming Park in the village of Creekside Park. 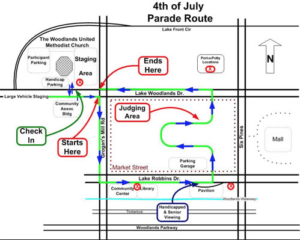 Below is the 4th of July Parade route. Have a SAFE and wonderful Fourth of July everyone!